What are the best Gas Weed Eaters? 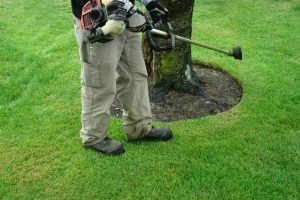 Weed eaters are a must in keeping your lawn and yard trimmed and well maintained especially if you live in a place with a decent-size parcel of land. Weeds, when overgrown are especially annoying; it not only makes your lawn look unkempt and dirty, but it is also prone to be the habitat of uninvited pests. Owning a gas weed eater is a must for families who have a wide area to clear out of weeds. 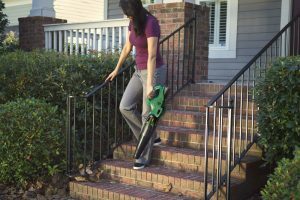 They are great tools for keeping your lawn and yard maintained while being very efficient as it can finish a job in an averaged-sized yard in a day or less. They are also recommended tools for people with back problems. Each yard has different needs. 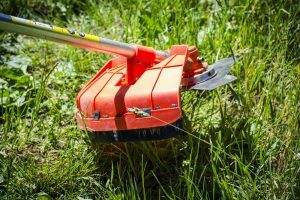 You may need a heavy-duty trimmer if you have to deal with persistent weeds that need more thwacking. 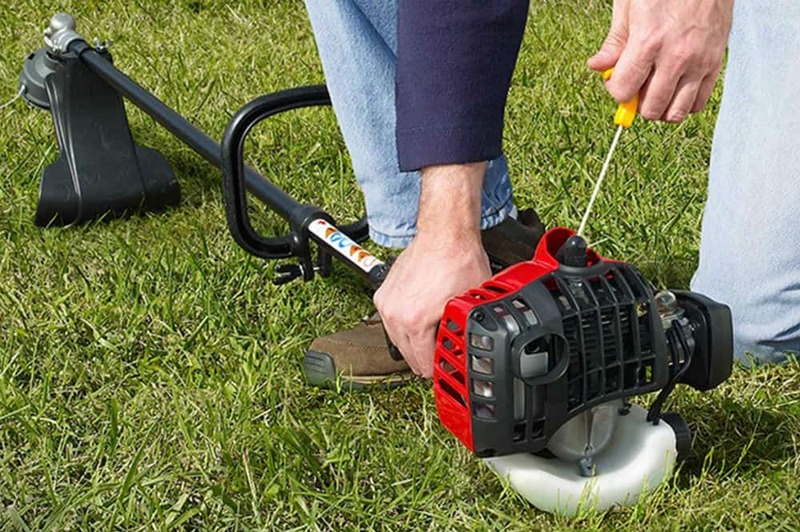 If you’re dealing with thin weeds or grass, then you may want to purchase a lighter weed eater that won’t consume too much fuel. It really depends on your needs and how you’ll use it. To help you decide with getting the best gas weed eater for you, we have compiled several brands here worth checking out. 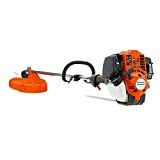 This is the most expensive among the bunch because of the Husqvarna’s established reputation in the industry. It has been known to produce a variety of household tools including weed cutters. Even so, many still buy it because it is reliable and can do the job quickly. There is also a harness and thick handles for easy maneuvering and stable control. The manufacturer gives out two years warranty but can be extended up to four years if you purchase this machine along with three 32-ounce cans of Husqvarna pre-mix fuel and register your product online. If you think this is your best gas weed eater, make your decision final, as Husqvarna and Amazon don’t accept returns. 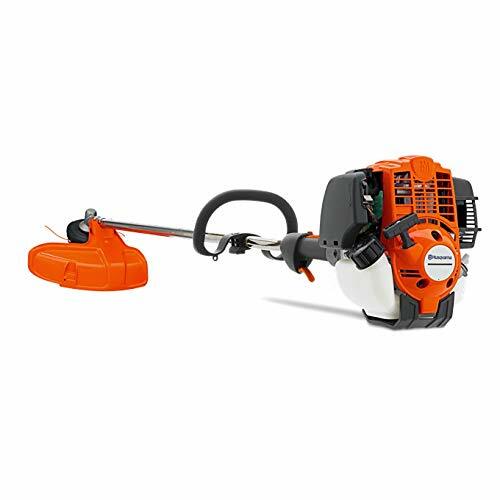 ​It features Smart Start and auto return stop switch for easy starting, E-Tech II for reduced exhaust emission, and combi-guard used for both trimmer and grass blade. ​​Many owners complained about its expensive price tag when you can get the same features and save up about a hundred bucks on a cheaper brand. This trimmer features a StartEasy flip-and-go system which makes it easy to pull and start. However, many reviewers commented on the difficulty of starting it up initially. Although it’s tricky to start it at first, you’ll find that it is very worthwhile at its price because it is durable and does the job well and fast. Owners gave tips on the tricky start by simply following the directions on the side of the cover, which most people overlook. When you run into troubles you can’t handle anymore, the manufacturer provides warranty. If you run into defective parts, it’s best to let them handle it because the accumulated cost of buying your own parts might cost the same as purchasing a new trimmer, so be wise. ​The good thing about it is that assembling the small parts into the main machine is a breeze to do and can be finished in less than 20 minutes. ​Some say that the engine also floods easily but can be solved by trying to set the lever to full choke, pumping the primer, and full throttling the machine before pulling the cord until it tries to start. This trimmer is fixed with a SureFire 25cc 2-cycle gas engine which enables you to have a wider reach at 17-inch cutting width, allowing you to finish work in a jiffy. 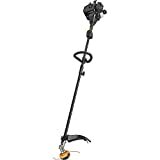 It also gives you the option to attach a separate split boom shaft, which turns the machine into 6-tools-in-1: trimmer, edger, blower, cultivator, brush cutter, or pole pruner. ​However, the machine takes quite some time to warm up and run smoothly. ​Assembling this trimmer is easy as well as starting it initially. Owners say that the accompanying manual is very helpful as the parts can be quite tricky. This trimmer is quiet when run compared to the noise its counterparts give out. ​While not warmed up yet, the machine is prone to having hiccups. Once warmed up, cutting pesky weeds will be fast and easy. Although it’s a bit on the heavy side, the Poulan Pro is definitely a good buy if you’re eyeing a gas-powered trimmer. It also comes with a two-year manufacturer’s warranty. This trimmer is considered by many owners as effective yet inexpensive. At its price, it’s really a good buy because of its powerful 26-cc 2-cycle low emission engine. It also features 1 horsepower with dual piston rings for increased power that results to faster job time. This trimmer also gives you the opportunity to change attachments, making it a versatile machine. For instance, you can use a hedge trimmer attachment for trimming bushes. The 2-cycle use of gas also minimizes the smoke as you cut, making it not only good for your health but also for the environment. ​You’ll be able to easily cover a wider land to trim in less than a day, giving you more time for lounging and recreation. It also has a StartEasy flip-and-go system for less pulling during start-up. ​The only con about this Ryobi Weed Eater is the noise; it’s quite loud compared to its counterparts. Make sure that when picking the best gas weed eater, you have weighed the pros and cons. Not because a weed eater is expensive means that its better than the others. Most of the time, prices really don’t play an important part in the performance of the machine. 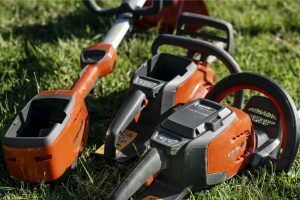 Before going out there and buying your weed eater, check if you’ll need a heavy duty one for extreme uses or lightweight ones for casual, not-so-often cutting. Also get one that doesn’t spew too much smoke, as it can be harmful not only to your health but the environment as well. 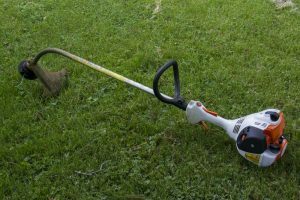 Don't miss out our article on the "​​What are the best Weed Eaters? ", for more ​​weed eater choices. What are the best Weed Eaters? 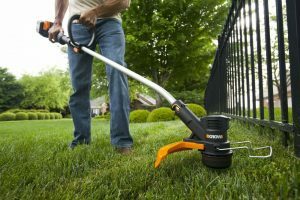 What are the best Weed Eater Blowers? 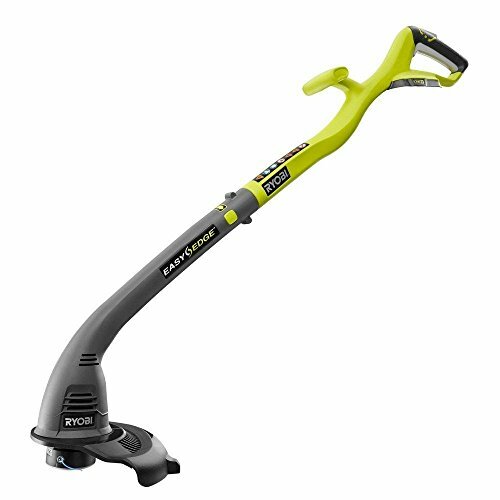 What are the best Electric Weed Eaters? 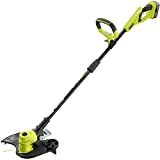 What are the best Battery Powered Weed Eaters? 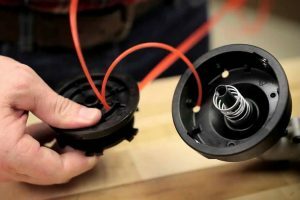 How to replace your Weed Eater String? 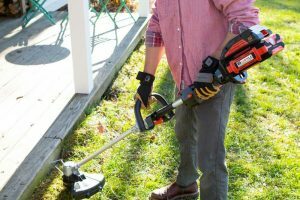 How to buy the best Cordless Weed Eater? trimthatweed.com is a participant in the Amazon Services LLC Associates Program, an affiliate advertising program designed to provide a means for sites to earn advertising fees by advertising and linking to Amazon.com. Amazon and the Amazon logo are trademarks of Amazon.com, Inc or its affiliates.